Our Clubnight series continues with Zenker Brothers, Bicep, Âme, and more. As summer comes to a close, our Telekom Electronic Beats Clubnight series continues to simmer with no end in sight. We’re excited to share a run of new dates that feature some of the heaviest hitters in dance music. 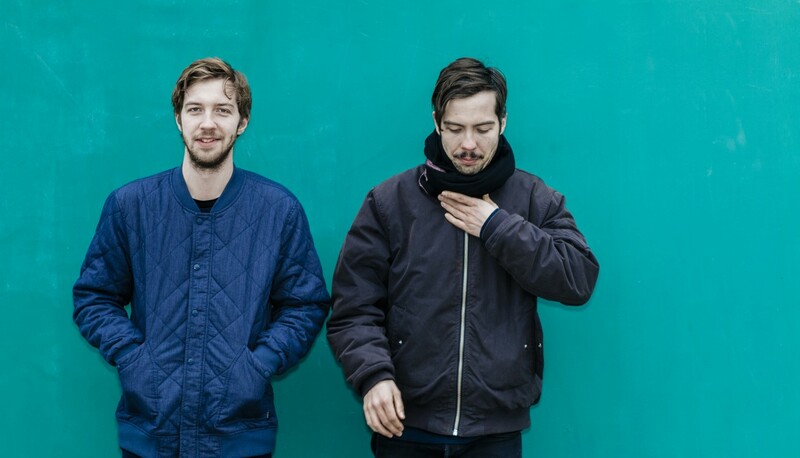 First we’ll make a swift return to host Munich’s powerhouse techno duo Zenker Brothers (featured above) at Gewölbe on September 15. With their label Illian Tape label celebrating its 10th anniversary in 2017, they continue to be DJs to watch. The next day, we’ll host Innvervisions‘ Âme for Bunkernacht at Essen’s Goethebunker on September 16 . Looking for something in southern Germany? Meet us in Munich to hear a live set by Bicep at Blitz! on September 20. We’ll round out the month with a set by Avalon Emerson at Galerie Kurzweil in Darmstadt on September 30. She has kept a busy touring schedule in 2017, which has seen her play lauded sets at numerous festivals and clubs such as Amsterdam’s De School. Finally, we’ll end this run of fall dates with an appearance by house spinner Roi Perez at Mauke in Wuppertal on October 7. Known for his epic Panorama Bar sets, this one is sure to be a knockout. That not enough for you? We’ll be back with Borrowed Identity in Wuppertal on December 9. For more information, check out our full calendar here.